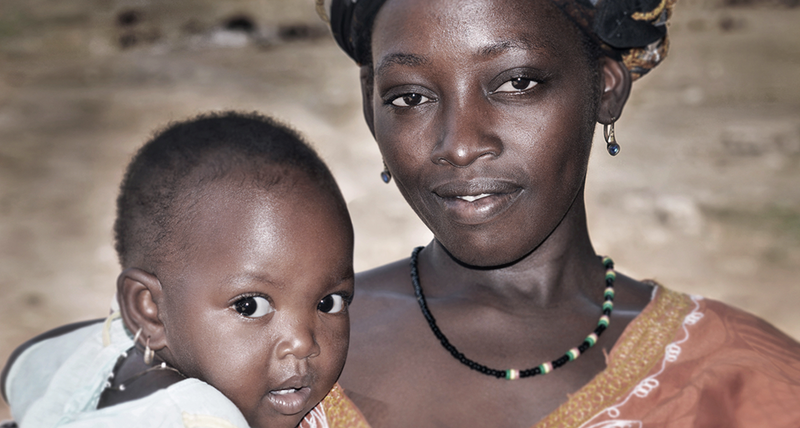 We could not accomplish our mission without the involvement of many volunteers, in Canada and abroad. 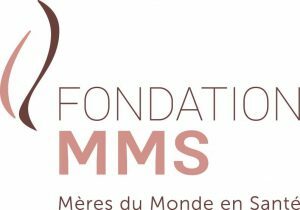 Becoming a member of the MMS Foundation enables you to confirm your support, receive our newsletter, be invited to all our events, submit your application to the Board, participate in ad hoc working groups and possibly join one of our missions. You can become a member of the Foundation by subscribing.